Won Five National League Pennants. Client Since 1995. 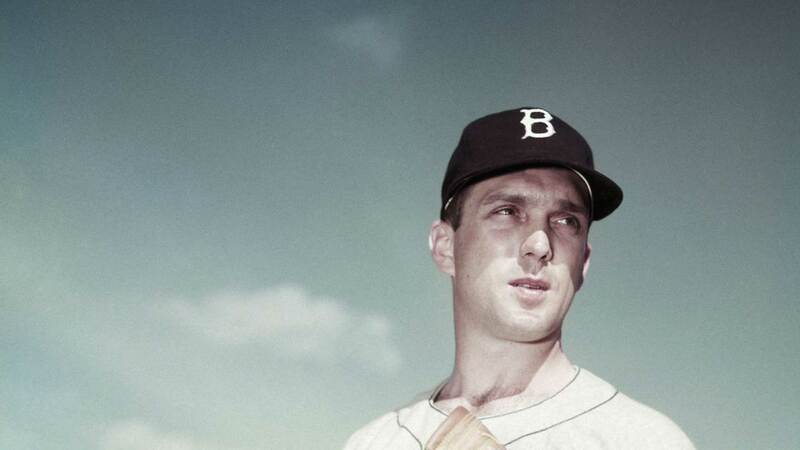 Born in Anderson, Indiana on December 13, 1926, Carl Daniel Erskine is an American retired Baseball player. 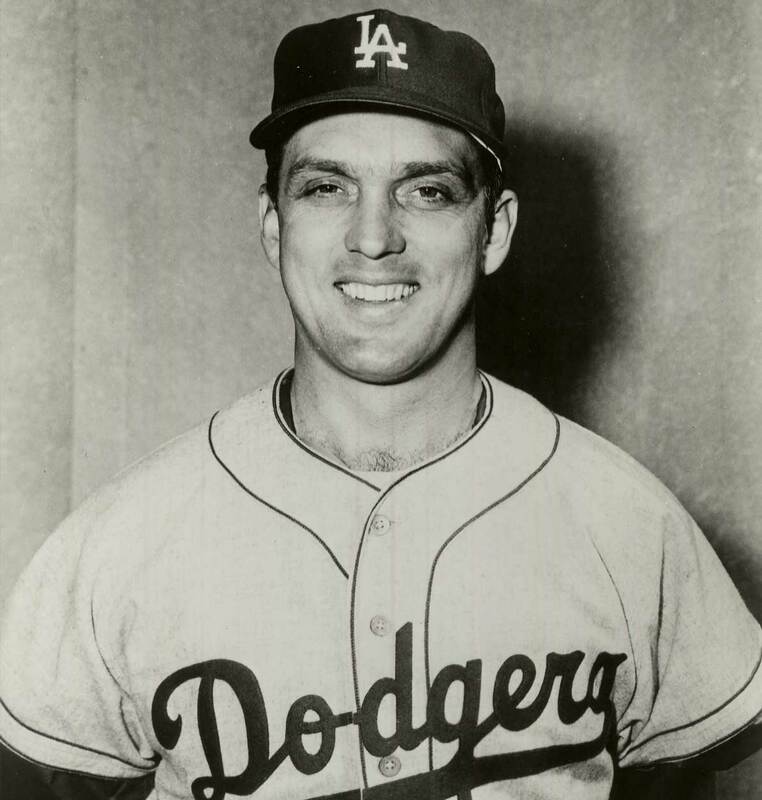 He is best remembered for playing for Brooklyn and Los Angeles Dodgers through his career. I’ve had pretty good success with Stan (Musial) by throwing him my best pitch and backing up third.